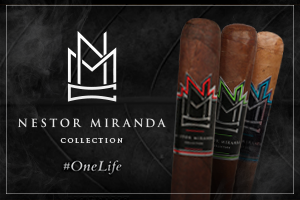 Miami Cigar & Company announced on Monday the national launch of the highly anticipated Nestor Miranda 75th Anniversary limitada. 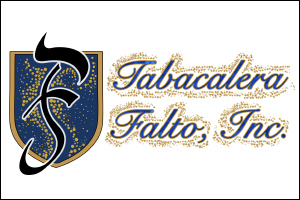 The event will be hosted by Cava Cigars in Miami, Florida on Friday, September 28th, 2018 starting at 4PM. 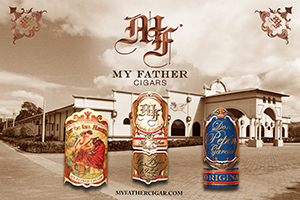 Nestor Miranda himself will be in attendance along with several other members of the Miami Cigar team. 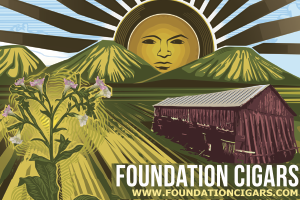 The Nestor Miranda 75th Anniversary debuted at the 2018 IPCPR in Las Vegas, Nevada. NMC 75th is a 100% Nicaraguan, Corojo wrapped Salomon limited to only 1000 boxes worldwide, and manufactured at My Father Cigars in Esteli, Nicaragua.